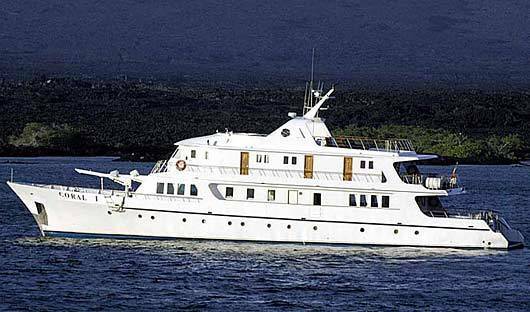 We have selected the below tourist-superior class boats as they provide comfortable on-board experience with frequent excursions onto the islands escorted by expert naturalist guides. 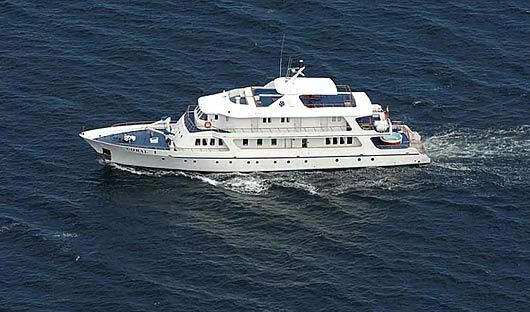 The Coral I and Coral II are sister vessels, although at 40 metres in length the Coral I is the larger of the two. 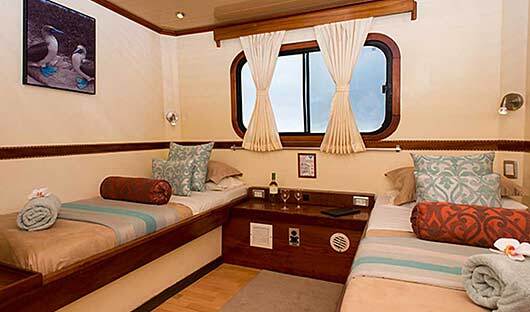 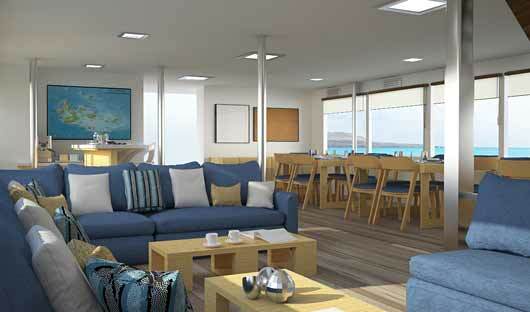 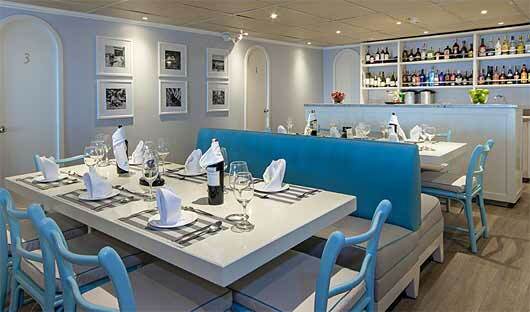 Both vessels offer the same levels of comfort and the same itineraries. Custom-designed, Coral I offers an excellent blend of form and function, the interiors decorated throughout with dark teak and brass fittings and the layout carefully planned to maximise the views. 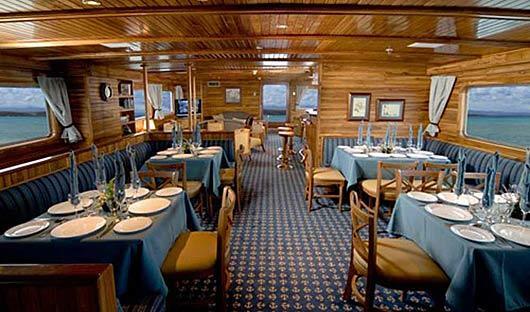 The lounge and adjacent dining room are surrounded by windows so you won’t miss anything outside, while the observation and sun decks are great places to relax and enjoy the scenery. 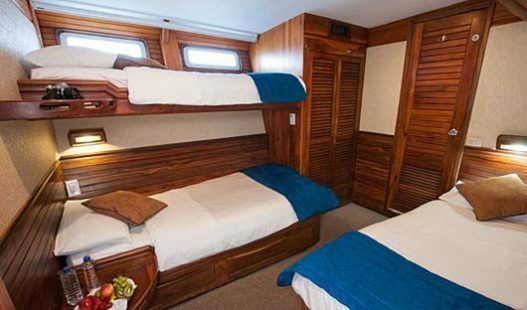 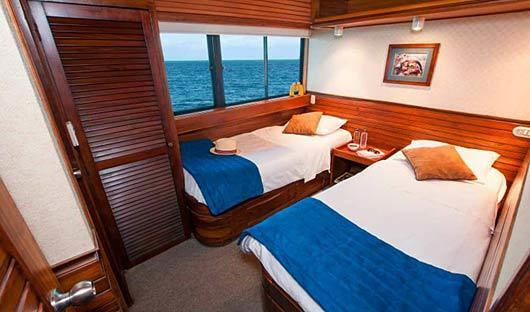 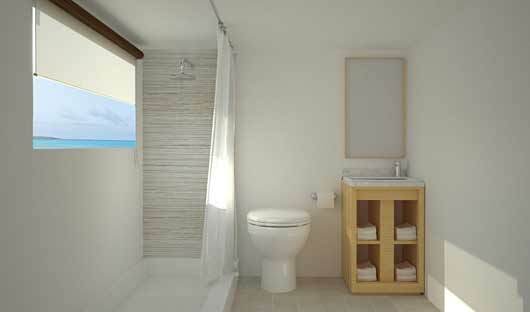 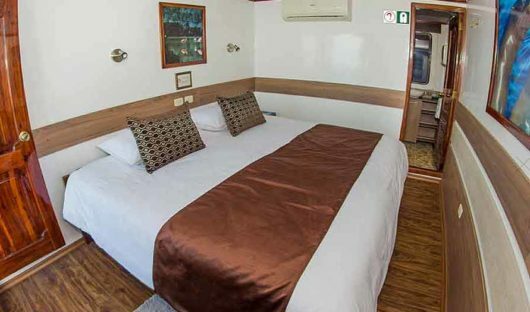 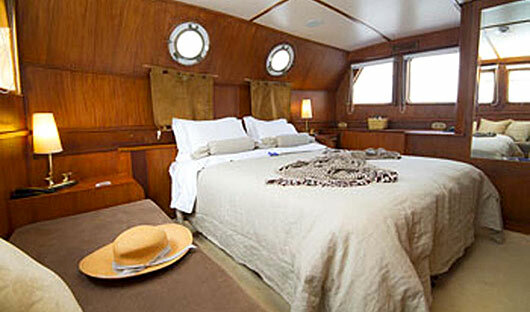 Three categories of cabins, all exterior across 3 decks, are well appointed and comfortable with windows or portholes – some interconnect to accommodate a family or group of friends. 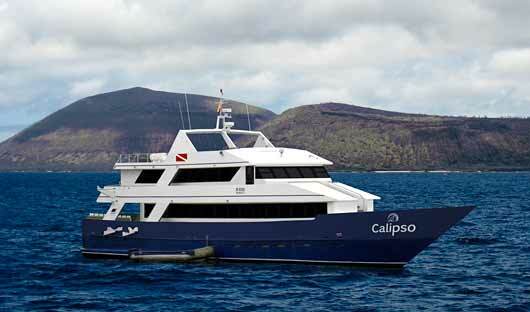 (Note: guests may be placed on either Coral I or Coral II and will be assigned on the day of departure). 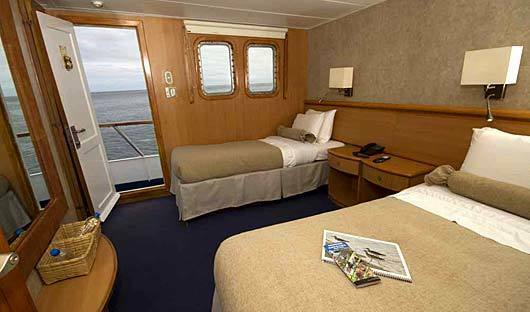 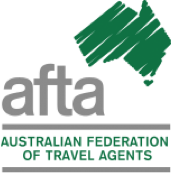 Cruise Durations: 4, 5, 8 and 15 day itineraries. 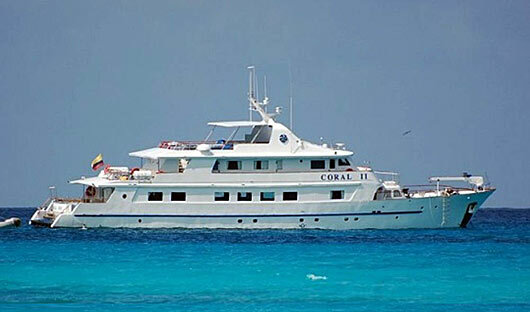 The Coral I and Coral II are sister vessels, although at 24 metres in length the Coral II is the smaller of the two. 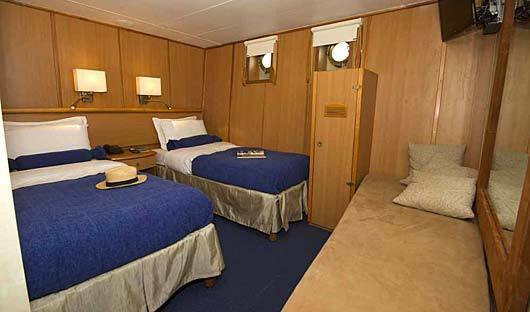 Both vessels offer the same levels of comfort and the same itineraries. 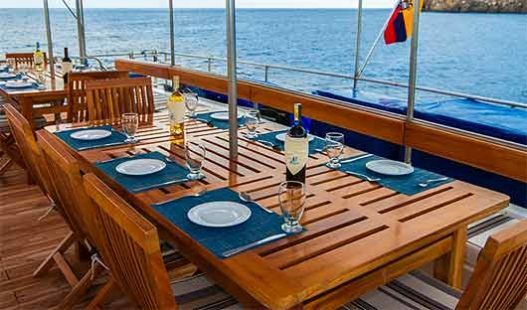 Custom-designed, Coral II offers an excellent blend of form and function, the interiors decorated throughout with dark teak and brass fittings and the layout carefully planned to maximise the views. 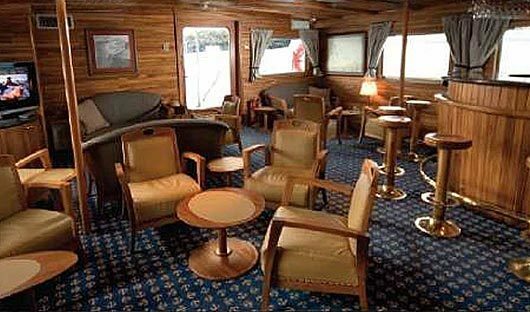 The lounge and adjacent dining room are surrounded by windows so you won’t miss anything outside, while the observation and sun decks are great places to relax and enjoy the scenery. 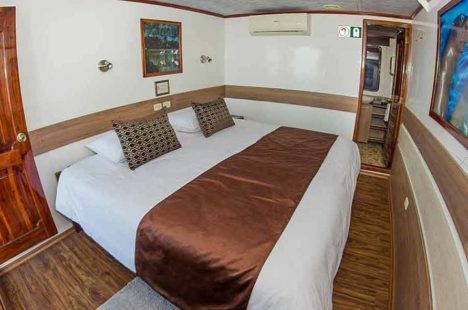 Three categories of cabins, all exterior across 3 decks, are well appointed and comfortable with windows or portholes – some interconnect to accommodate a family or group of friends. 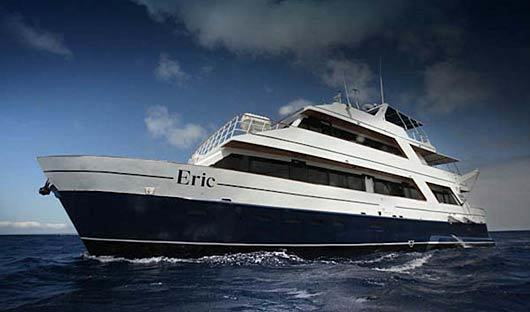 (Note: guests may be placed on either Coral I or Coral II and will be assigned on the day of departure). 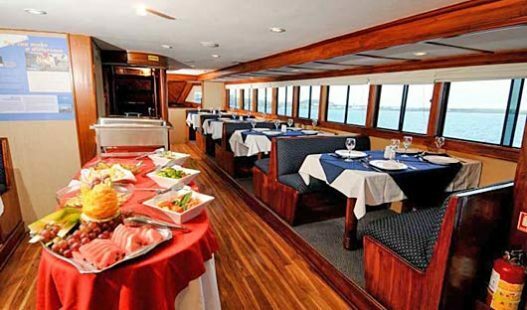 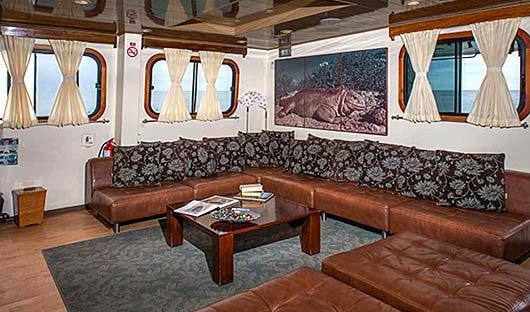 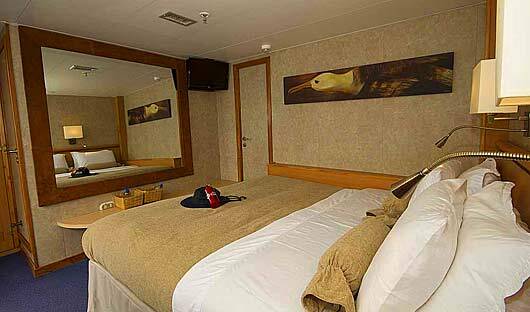 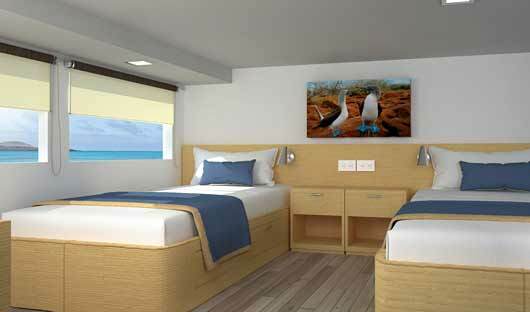 The catamaran Galapagos Seaman Journey is a well-designed and comfortable boat of almost 28 metres, with a bright and pleasant décor. 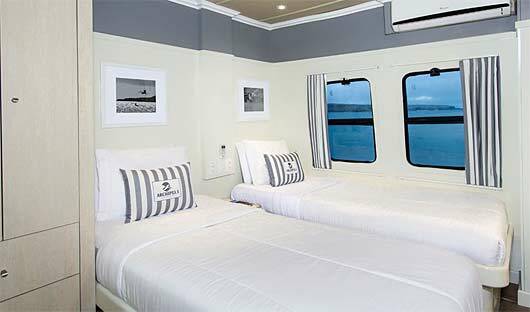 It offers 8 light and airy exterior cabins – 6 twin on the main deck and 2 double-bed suites on the upper deck – with private bathrooms, air-conditioning and opening picture windows. 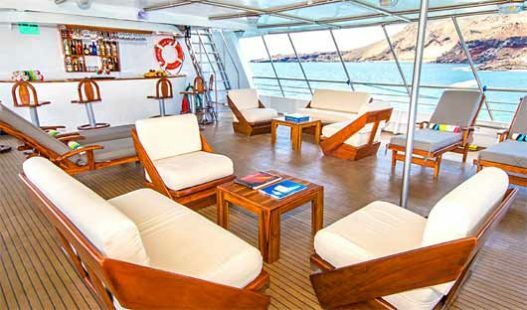 After an active day’s snorkelling, kayaking, swimming, or exploring the islands, there is a very large sundeck with massive day beds and sun-loungers where you can laze and chat or share a sunset with your shipmates. 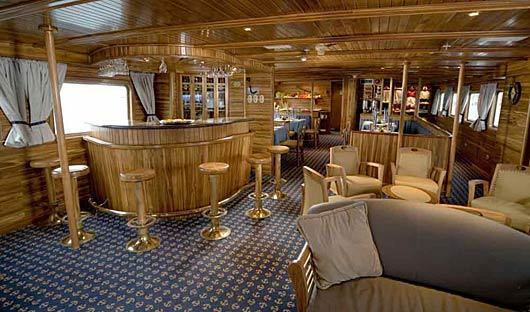 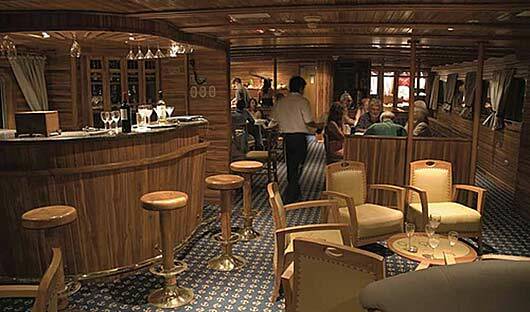 Or perhaps you’ll kick back in the well-stocked bar and lounge and talk about tomorrow’s adventures. 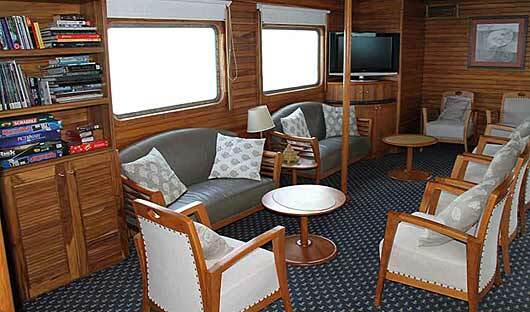 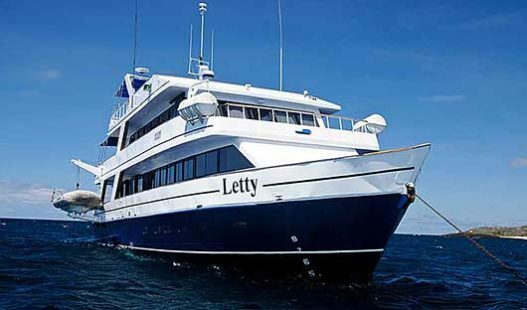 The Letty has a traditional maritime interior of polished teak, shiny brass and blue-&-white soft furnishings and are refurbished annually. 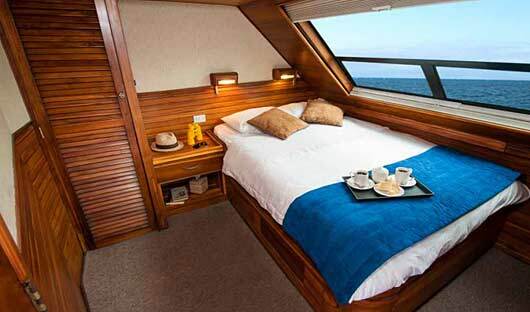 At 25.3 metres, she accommodates 10 outside-facing cabins located over three decks, each with a window or porthole, twin or double beds, an en-suite bathroom, and individual climate controls. 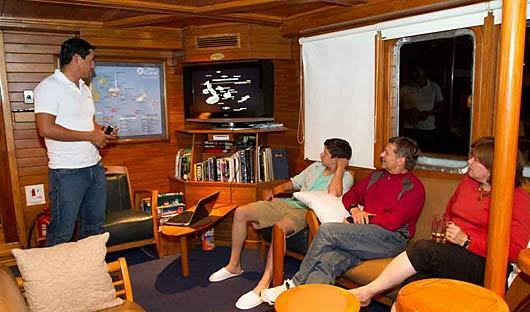 There are generous communal areas, a large dining room, a bar and a lounge with flat-screen TV, while wide windows surround the top two decks, ensuring panoramic views of sea, sky and islands. 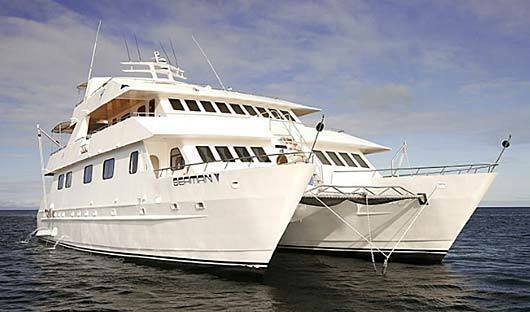 Enjoy ocean breezes from the topside open or shaded sun deck, or lay back in the lounge chairs and gaze at a night sky full of stars. 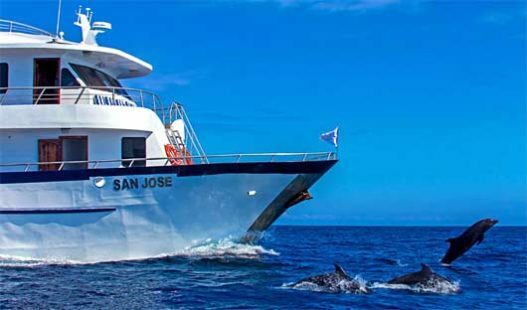 This 16 passenger motor catamaran was refurbished in 2018 and offers wide decks, large social areas, 8 cabins above the waterline with large windows and air conditioning. 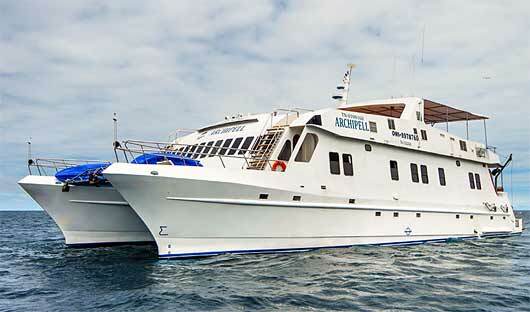 Accommodating 16 passengers the Archipel I is 27 metres long with a main deck and sun deck with comfortable sun-loungers and shaded outside dining area, indoor lounge, bar and dining area. 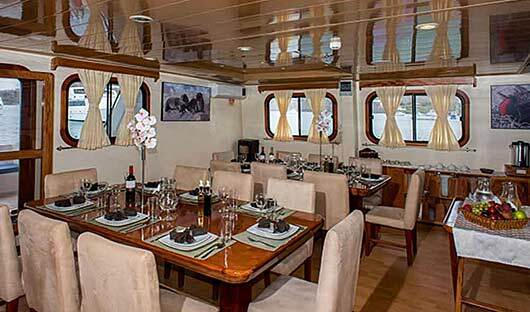 This 16 passenger motor yacht has comfortable cabins and 3 passenger guests which include a sundeck with loungers, a shaded outside area and internal lounge, dining area and bar. 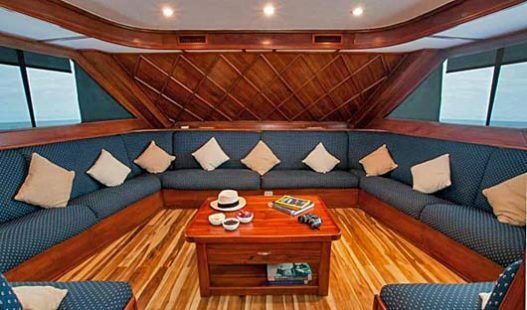 This 16 passenger motor yacht has comfortable cabins and 3 passenger decks which include a sundeck with loungers, a Jacuzzi, a outside area and internal lounge, dining area and bar.